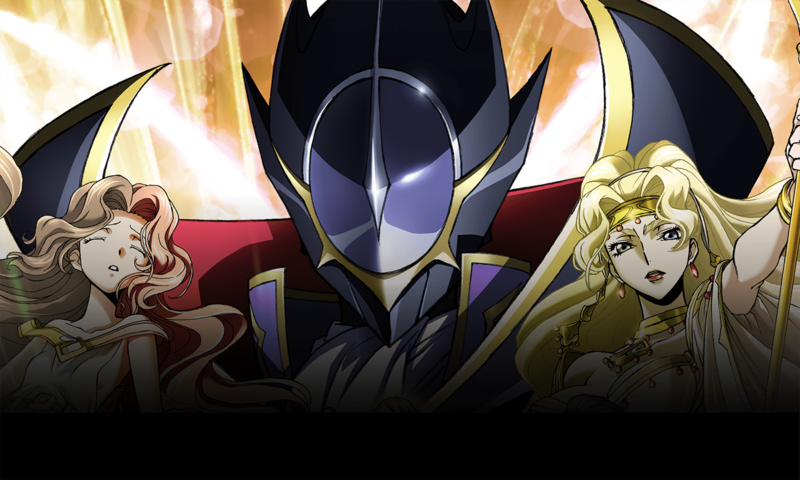 The world of Code Geass—resurrected! Catch the brand-new movie in this limited theatrical event. Presented in English dub and Japanese with English subtitles. Licensed by SUNRISE to Funimation® Productions, LLC. All Rights Reserved. Don't see a screening in your city? More theaters will be added soon—check back again later! ©SUNRISE/PROJECT L-GEASS Character Design ©2006-2018 CLAMP・ST Licensed by SUNRISE to Funimation® Productions, LLC. All Rights Reserved.